Bringing to you a world of possibilities, Australia is every holiday maker’s dream come true! There is very little this country doesn’t have for its suitors. From terrific beaches of Perth to architectural marvels of Sydney and from terrific sightseeing in Brisbane to marvellous art and culture of Melbourne, Australia impresses with a long list of delights! If it is an interesting wildlife tour you seek, it doesn’t get more interesting than kangaroo, koala, echidna, dingo, platypus, wallaby and wombat that roam around in its national parks. And if it’s an adventure tour you have in mind while booking a holiday to Australia, you will be inundated with a whole lot of exciting pursuits. You can go surfing or whale watching, cliff jumping or snorkelling in the country’s beautiful expanse of clear waters. 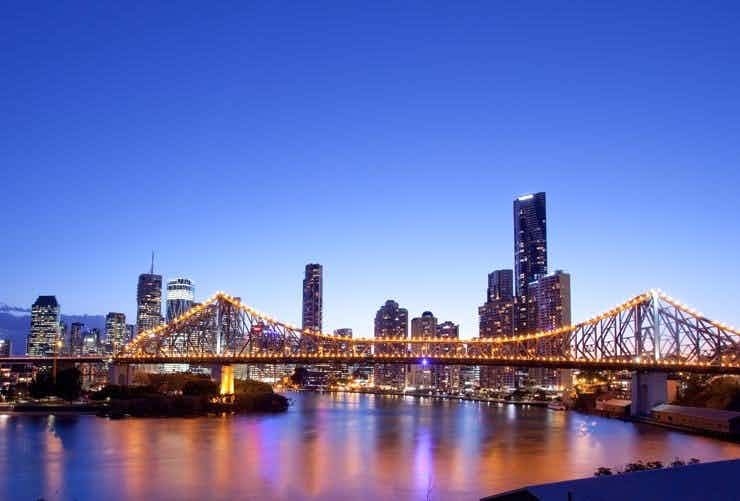 There are other splendid places to visit here such as the Gold Coast which is famous for its canals and theme parks or the magnetic Sydney which is famous for its architecture and art, and cathedrals. 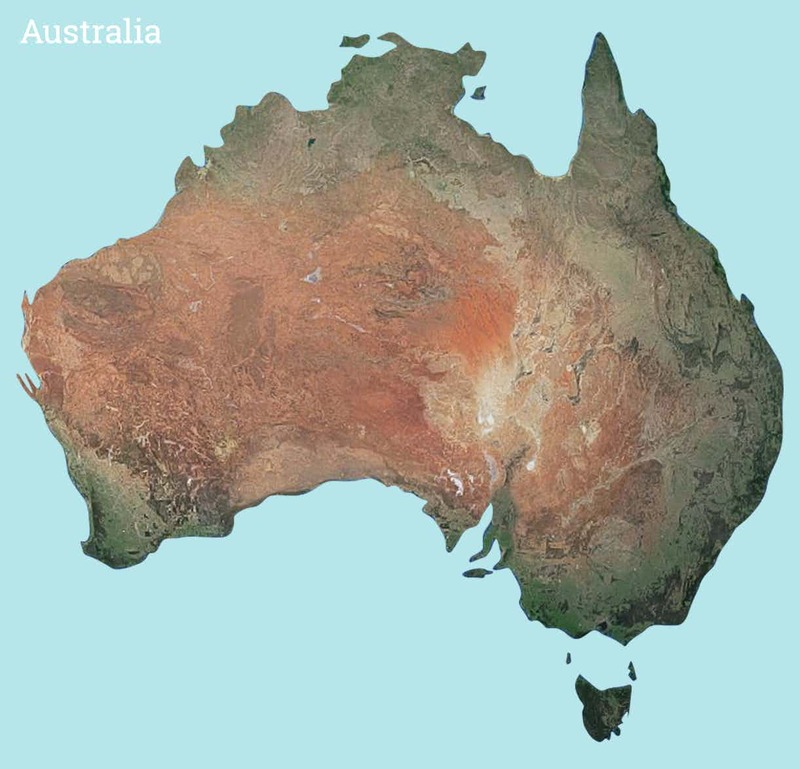 Some other interesting places to visit when you’re in Australia are Uluru Kata Tjuta National Park, Hervey Bay, Margaret River, and Whitsunday Islands. The Australian food tour is one you will remember for a lifetime; the country has the best seafood you will ever have, especially shrimps. Away Holidays has some terrific Australian tours for you; have a look at our tempting offers and deals! Cairns is one of the largest cities in Queensland, Australia’s adventure capital. Cairns makes for an apt base for exploring the Great Barrier Reef, which is visited by tens of thousands of international travellers to enjoy activities such as scuba diving and snorkelling. 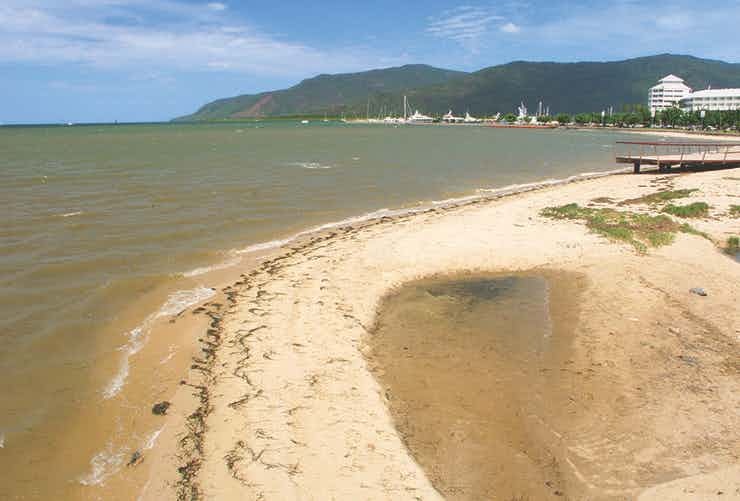 Cairns is also close to Daintree Rainforest, one of the most beautiful and diverse natural marvels in the country. 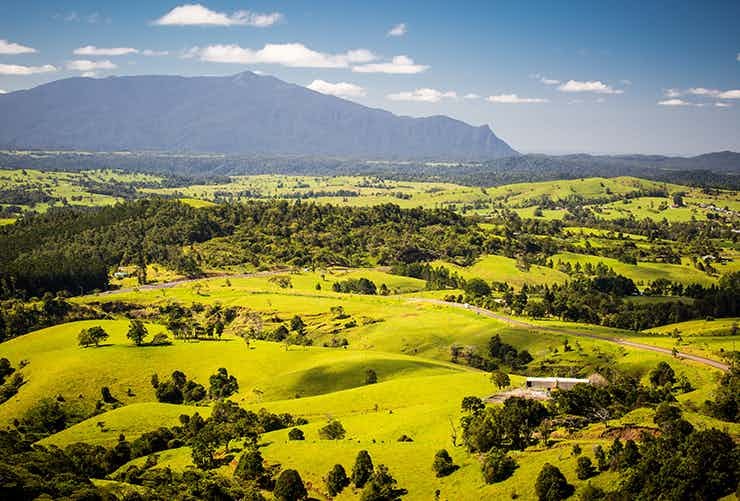 A beautiful town in Far North Queensland, Atherton draws tourists for its scenic charms and outdoor adventures such as trekking, bird watching and mountain biking. The city is surrounded by the gorgeous Hallorans Hill, a lovely place visited in large numbers by nature lovers, adventure buffs and others. With many heritage sites such as Atherton Chinese Temple and Atherton War Cemetery, and the marvellous Crystal Caves, Atherton is an exciting destination for families too. Brisbane is dotted with art galleries, rooftop bars, and lush vineyards, while the ocean along its coastline boasts of low-lying sandy isles, azure waters and abundant marine life including whales, turtles and dolphins. Explore the heritage of Toowoomba, discover the vineyards of Granite Belt, enjoy day trips to Moreton Island and cruise down the Brisbane River on a boat. Sydney is a vibrant, beautiful city that always seems to generate excitement. With sun-soaked beaches, glistening skyscrapers, terrific food, and great weather, Sydney is a thriving tourist and business centre with a cosmopolitan vibe that could rival London or even New York. 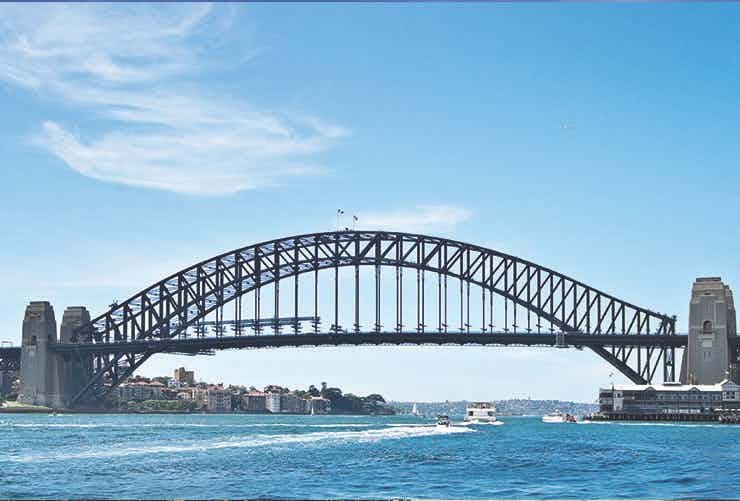 From major crowd pullers such as the Harbour Bridge and Opera House to narrow alleys, bustling with quirky art galleries, Sydney has it all. Book Fly Drive Tour to Australia, and get ready to explore the country’s natural, historical and cultural wonders at your own pace.